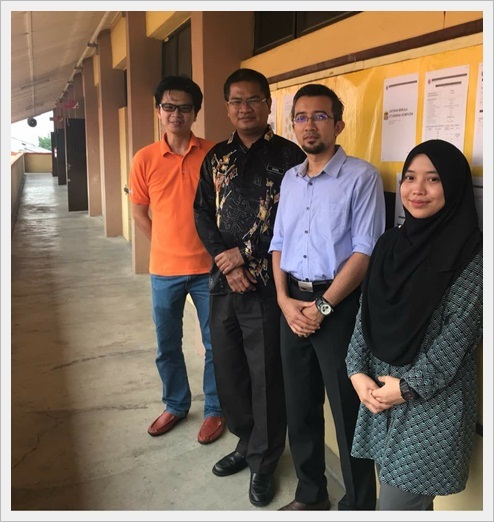 Three ex-students of SMKTUN were in SDJ today but they were here to conduct a briefing and a short workshop with the students. The talk had to do with something about the opportunities to pursue education after SPM and then they had a session where students had to work using Arduino. Thanks for coming, Mr. Amar Faiz Zainal Abidin (SPM batch 2002) now attached with Universiti Teknikal Melaka, Mr. Mohd. 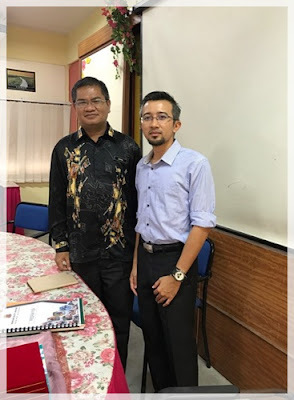 Hafiz Othman (SPM batch 2002) of TATi University College, Kemaman and Pn. Nadhira Johari Halim Shah (SPM batch 2004) now lecturing at Universiti Tun Hussein Onn, Pagoh. Sorry I could not sit and entertain all of you as I had classes and there were also other urgent matters in hand. School is actually not the best place to have a reunion especially during working hours.